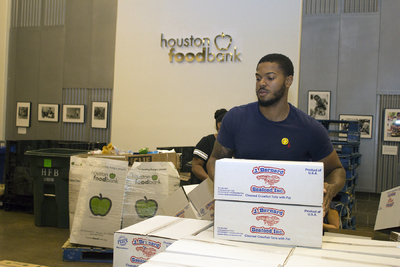 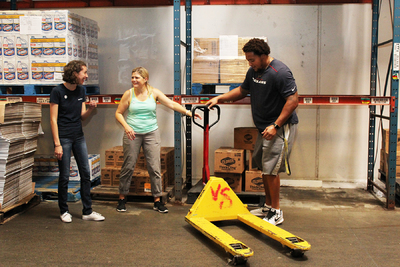 During Hurricane Harvey recovery, players for the Houston Texans teamed up with the Houston Food Bank to gather donations and volunteer at the warehouse. 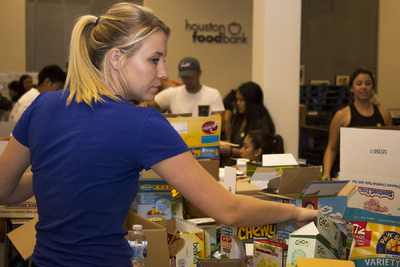 The Houston Food Bank began operating 24 hours a day in order to help the community immediately following Hurricane Harvey. 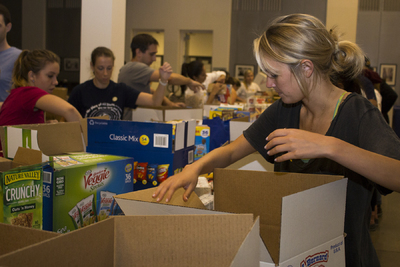 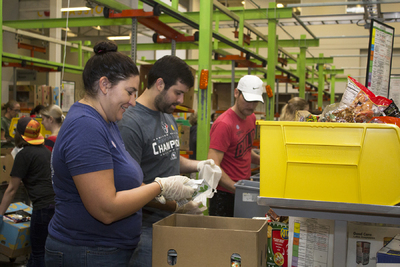 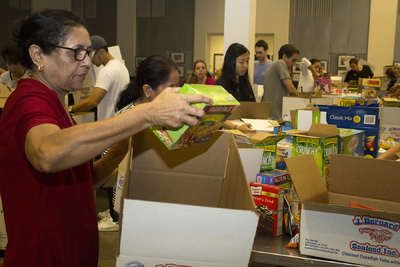 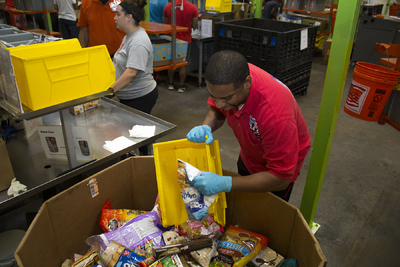 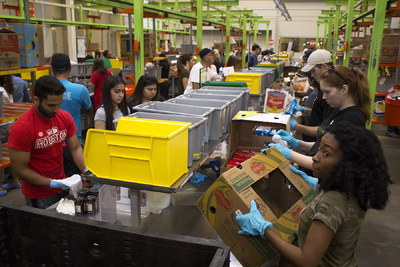 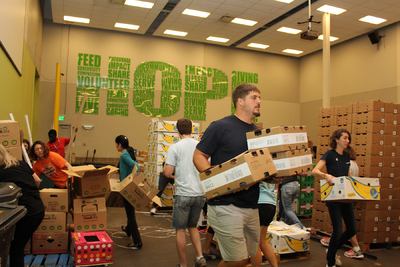 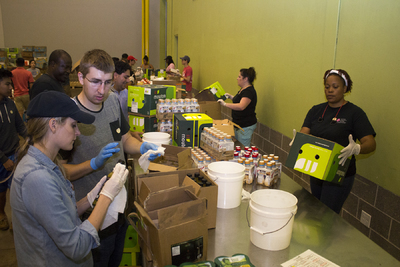 Thirteen thousand people answered the call and volunteered at the Houston Food Bank in September 2017.